Click on the picture or the link below to read Baird's story. 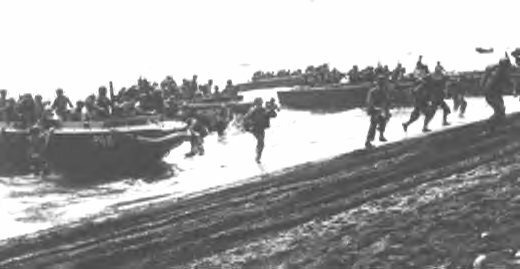 Scroll down about halfway in Part 1 to read about the Battle of Guadalcanal; scroll down about halfway in Part 2 to read about the Battle of Okinawa. Respond to the questions on the handout and return to the Oral History page. 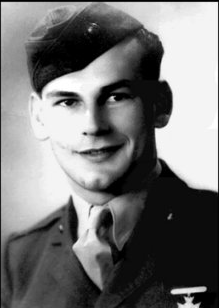 Baird served in the Third Defense Battalion at Pearl Harbor, landed on Guadalcanal under fire, came ashore to Okinawa on an LCT ship.